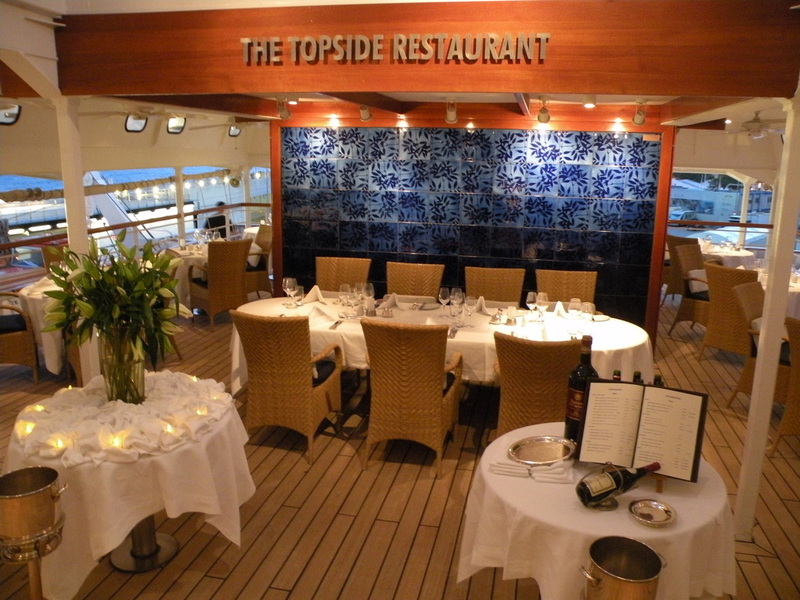 Exploring the Mediterranean aboard a SeaDream Yacht Club cruise takes you far beyond the normal cruise ship routes. 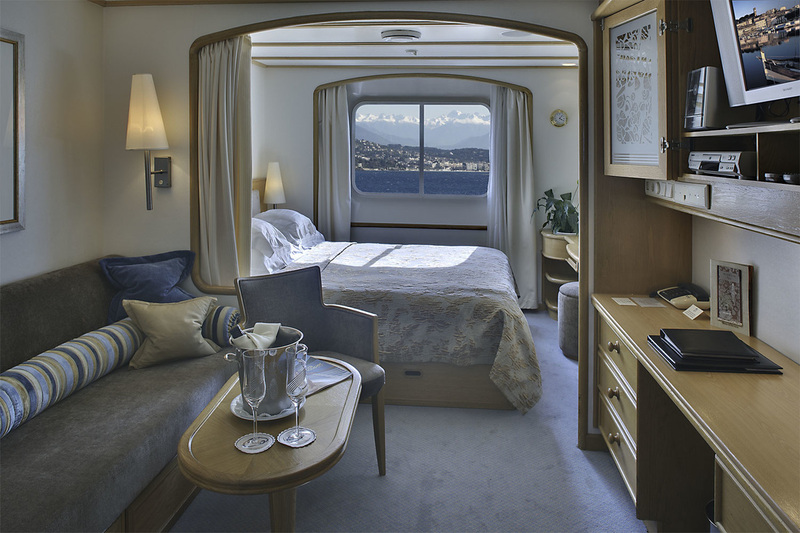 This is one of the great attractions of small luxury cruising..the world is yours to explore at your pace in a totally relaxed and unrushed atmosphere. 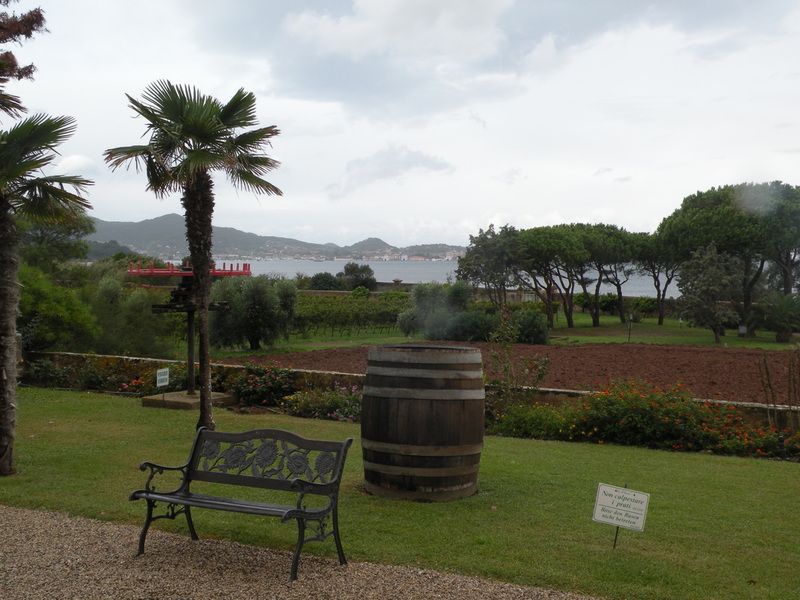 A case in point was my visit to the island of Elba, famous as the place where Napoleon was exiled two centuries ago. Of course, Napoleon could certainly have done a lot worse than being exiled to the little Mediterranean island in 1814 in punishment for his surprising loss in the war with Russia, which he’d sought to add to his already many other conquests across Europe. Not only was Elba a place of exquisite natural beauty laying in the sunny Tuscan Archipelago off Italy, but the allied Sixth Coalition that had forced the Emperor’s banishment allowed him to take a thousand or so faithful troops and other followers with him – and extraordinarily bestowed upon him sovereignty to run the place. But while he stated publicly that Elba was “where he would be happy to rest” and where he threw himself into building new schools and hospitals, improving road networks and encouraging the arts, he was also quietly plotting his escape… successfully doing so just 10 months after setting foot on the island. And he did it remarkably easily. One evening when the British Navy’s “guard ships”, based in the island’s Portoferraio Harbour, were conveniently away elsewhere, Napoleon – a hero to most of the locals – and his men simply hopped aboard a few vessels put at their disposal and sailed 280km across to land near Cannes in France. Today just 31,000 permanent residents live a laid-back lifestyle on dreamy little Elba, somehow putting up with an extraordinary 4-million visitors who annually invade the place between March and October. Tourism is now the most important industry after the open-cut iron ore mines were closed in 1982 because of their spreading disfigurement of the picturesque landscape. 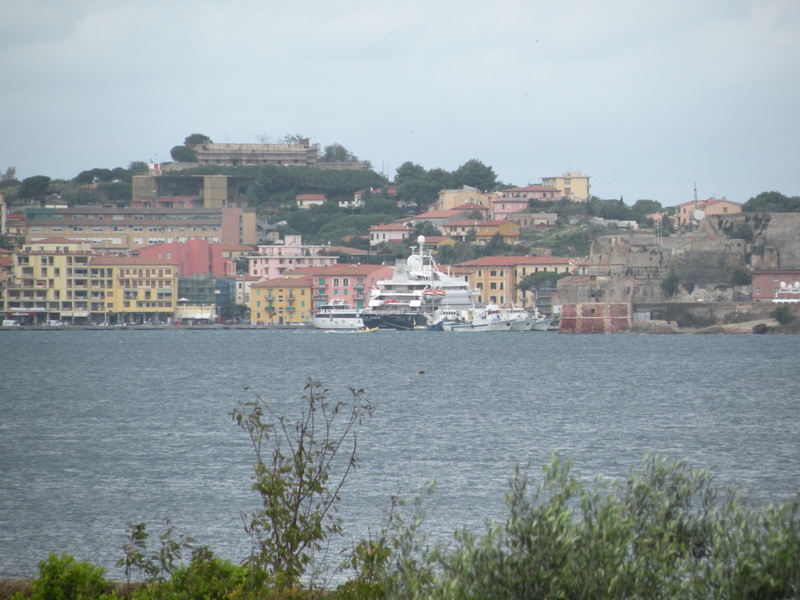 We spent a captivating day on Elba during a Mediterranean cruise, taking a tour there with a proverbial “walking encyclopaedia” guide from Italian sightseeing specialist DDP-Incentive. She had a yarn to spin about everything from Napoleon’s time on the island to the wine, the culture and the honey industry whose bees thrive on wild rosemary and lavender… and the blossoms of Australian eucalypts that were imported to manufacture medicines. 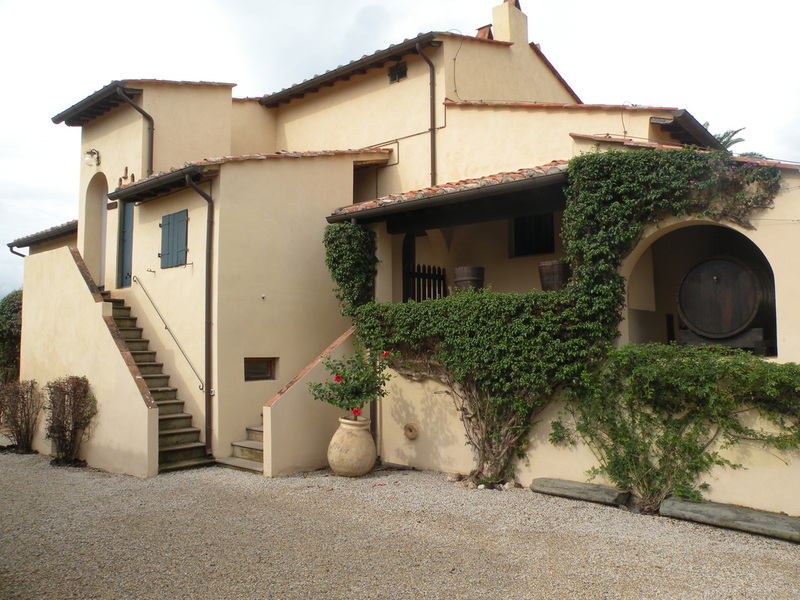 Amongst places I visited was the historic Tenuta La Chiusa Winery that’s both a winery and a collection of holiday cottages right on the beach in Portoferraio, and which dates back to the 1700s – and where, today’s owners proudly say, Napoleon chose to stay on a couple of occasions. A specialty wine here is Aleatico, a rich, sweet, dessert red that as well as being heartily tossed down by the glass is also tossed with gusto into another favourite called Schiaccia Briaca – the locals’ appropriately-named “drunken cake.” And yes, our guide assured us, Aleatico was a favourite of Napoleon, who would drink a glass with breakfast every day. She revealed her grandmother swore by the wine too, also quaffing a glass a day for her health’s sake, and Grandma lived to 100 years. 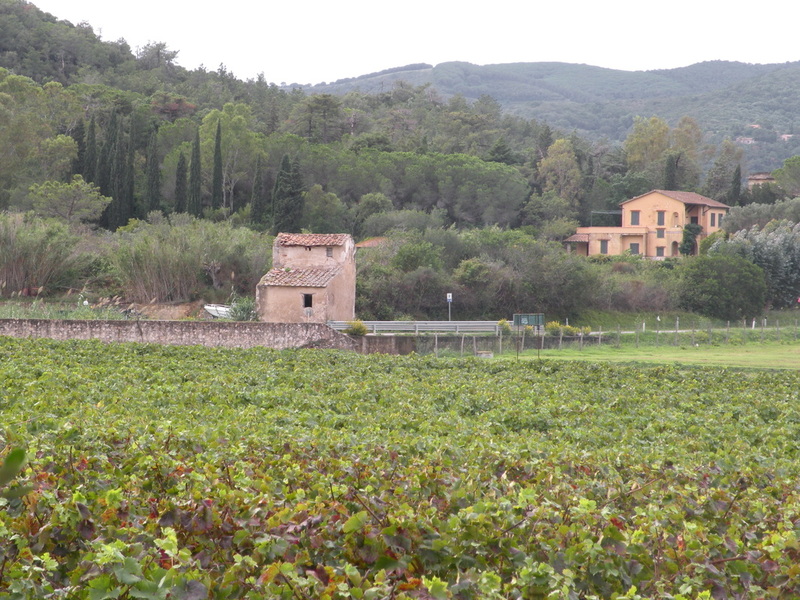 Elba still exports vast amounts of roof and floor tiles made from the local clay, but it is its beaches, restaurants, bars and museums – and its connections with Napoleon it’s best-known for: just about every major building seems to have some link with the man.